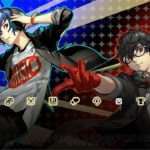 In a recent message written by Katsura Hashino, the producer and director of Persona 3, Persona 4 and Persona 5,he has confirmed that, by starting the new studio at Atlus—Studio Zero—as well as their new fantasy RPG—Project Re Fantasy—Hashino will be leaving the future of the Persona series to his successors. 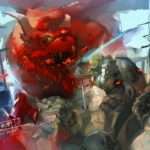 Last year, with the milestone of the Persona series’ 20th anniversary, I handed off the series development to my successors and announced the start of my new RPG project that takes place in a fantasy world. 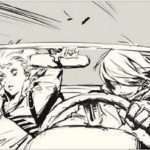 While Hashino is focusing entirely on building Studio Zero from the ground up, Soejima and Meguro will maintain their responsibilities to the Persona series. Likewise, P-Studio, the production team in charge of Persona, will continue to operate at full strength to develop new entries to fulfill demand for the series. Katsura Hashino had been the director and producer for the main numbered Persona games starting with Persona 3, after assuming the lead creative position for the series from Shin Megami Tensei III: Nocturne, after the 6-year gap from Persona 2: Eternal Punishment in 2000 to its sequel in 2006. The second most important game for Hiraoka was Persona 3. 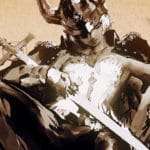 Until that point, the games Atlus sold were “dark” but, for the first time, they released a title that was “stylish” and “cool.” It was successful, and appealed to a younger generation compared to “Shin Megami Tensei.” This was when fans started to want to buy games for the “Atlus” brand. 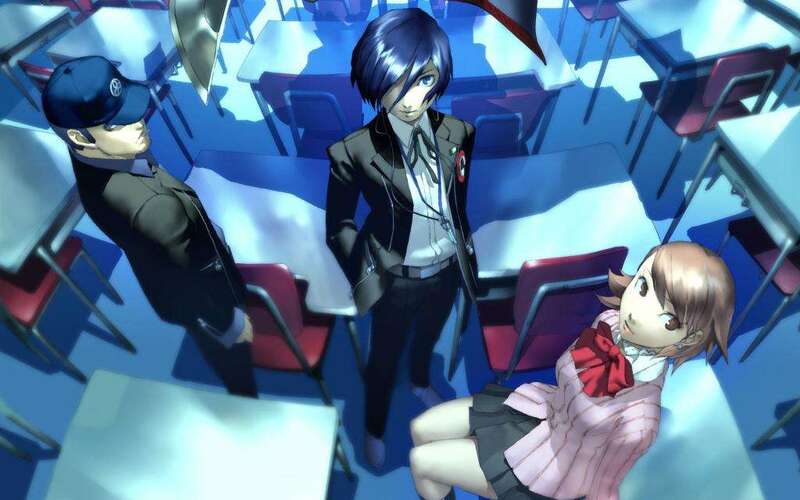 With Hashino stating that he is leaving the Persona series to successors of his, the next mainline entry will, in all likelihood, be produced and directed by someone other than Hashino for the first time since Persona 3 was released more than a decade ago. Unfortunately, the hurdles to overcome [in game development] increase every year. Thanks to the large amount of support we received for “Persona 5,” we have gotten a sense of accomplishment. But we can’t stop there. When we created “Persona 4,” there was pressure that it had to exceed “Persona 3.” Now, we will have to create a “6” which exceeds “5.” However, exceeding “5” will be difficult with the current staff. I would like to surpass this tall hurdle with everyone who joins us in this recruitment. The workplace is perfect for those who want a creative challenge when it comes to bringing games to the world. 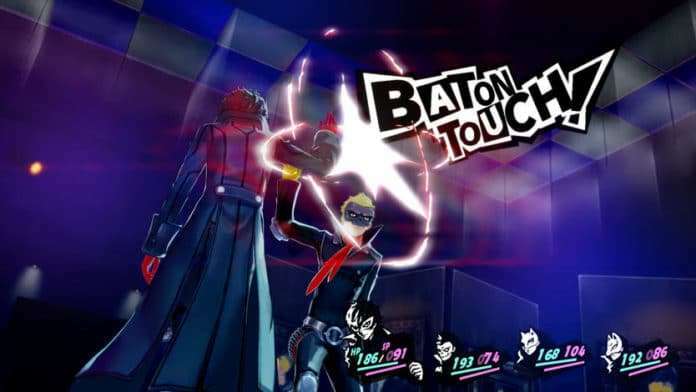 Previously, Hiraoka responded to a question by GNN Gamer concerning the outlook of Persona 6—considering the Persona 5 creative team’s involvement with Studio Zero—by stating that the Persona series remains Atlus’ most important, and that “the next step” is already in preparation. 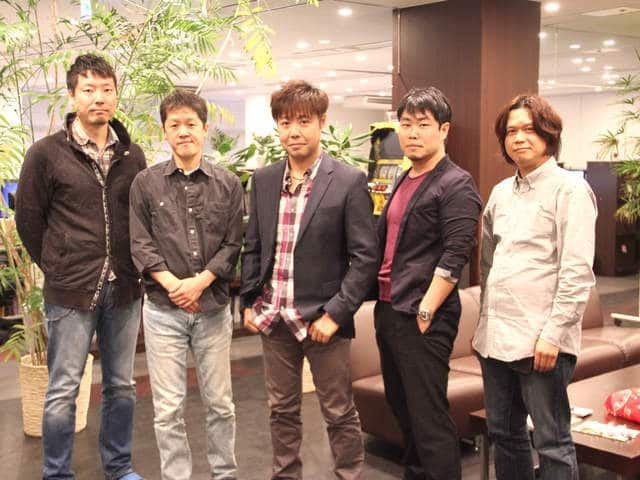 Both the series composer Shoji Meguro and the character designer Shigenori Soejima are no longer part of Atlus’ creative second department—or P Studio—but the former is now part of the “Atlus Sound Team” and the latter, the “Atlus Artwork Team.” It is implied their involvement will continue with the Persona series moving forward, however. Naoya Maeda: Was a lead model designer for Persona 5. Daisuke Kanada: Was a daily sequence and lead field planner for Persona 5. 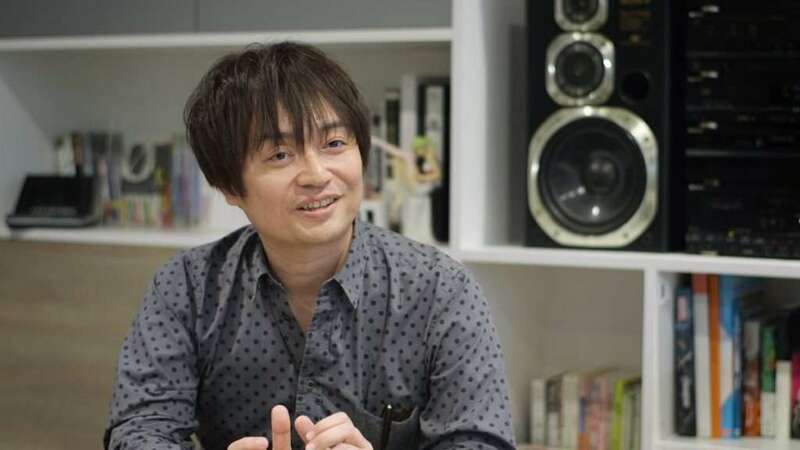 Kazuhisa Wada: Was the producer and director of Persona 4 Arena (Ultimax) and Persona 4: Dancing All Night. 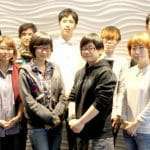 Hirokazu Tohyama: Was a lead interface programmer and programming manager for Persona 5.